Spring is just around the corner! It’s a great time to get the garden tools out of the shed and get a head start on planning and creating your fabulous spring garden. 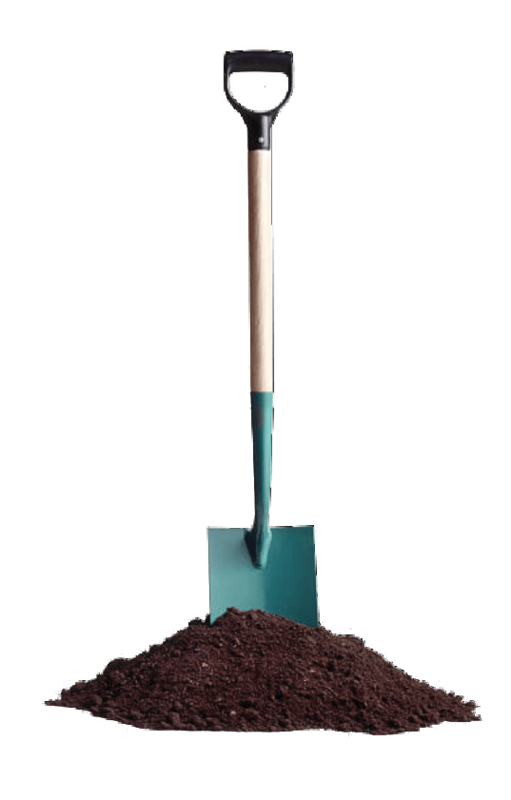 Weed and dig in compost and generous amounts of sheep pellets or other organic fertiliser to prepare garden beds for spring planting. 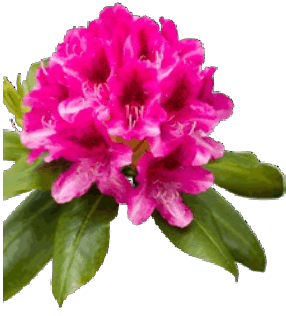 Plant Camellias, Rhododendrons, Hellebores, Azaleas and Daphne while conditions are still cool. 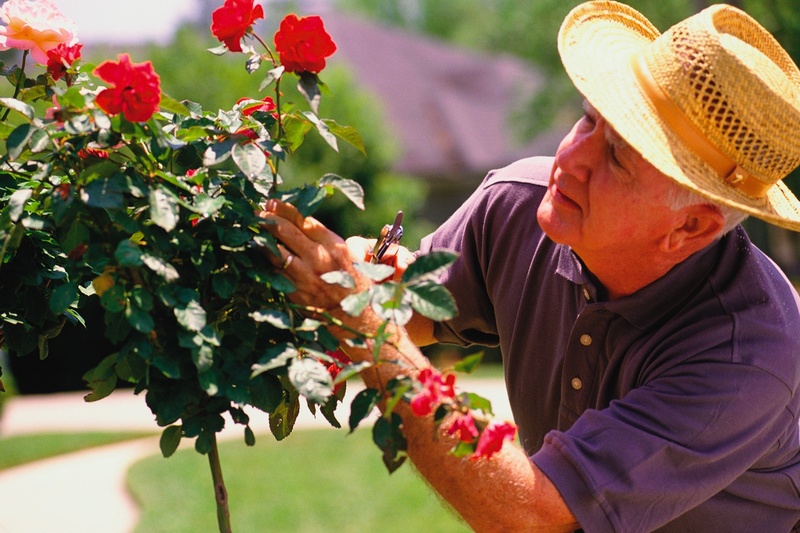 Plant new roses in rich, well-drained soil with plenty of compost. 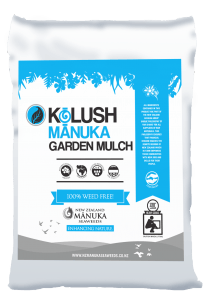 Fertilise with Tui Nova Tec Premium Fertiliser when planting and spread a good layer of the Kolush Manuka Mulch and Seaweed. Plant Gladioli, Dahlia and Begonia tubers for summering flowering. For instant colour, plant your favourite seedlings like Viola, Polyanthus, Cineraria, Alyssum, Poppy, Cornflower, Gypsophila, Hollyhock and Carnations. Feeds trees and shrubs with another good layer of Kolush Manuka Mulch and Seaweed to improve soil quality and your plant health. Plant new rhubarb plants and lift and divide any established rhubarb clumps. 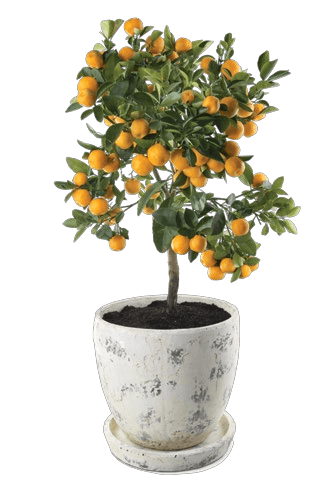 Plant new citrus, blueberries, bramble berries and deciduous fruit trees. Plant asparagus crowns directly into the garden. For best results, plant in well draining soil rich in organic matter (compost). Plant seedlings of Cabbage, Cauliflower, Lettuce, Broccoli, Silverbeet and Spinach. Protect winter crops of Cauliflower, Broccoli, Cabbage and Broad Beans with Free Flow Copper. Spray every 14 days to prevent fungus, diseases and bacterial blight spots. 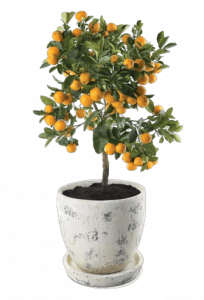 Fertilise all fruit trees with a good thick layer of Kolush Manuka Mulch and Seaweed to ensure you get a bumper crop. Spread evenly over root zone and water in well. 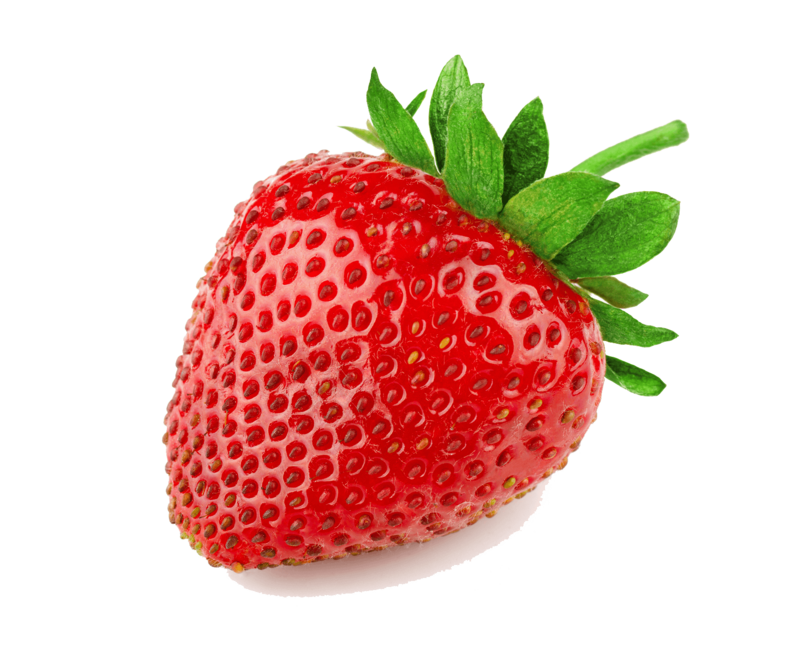 Now is the time to plant strawberries – getting them in early will not only give you more fruit, but you will get fruit earlier too. Add a clean layer of pea straw mulch around the plants to deter pests and to keep the berries up off the dirt. Allow for 5 plants per person to ensure there is enough delicious fruit for everyone at harvest time. Prepare the garden for spring planting by digging in generous helpings of compost and add Lime to improve soil structure. Plant new season’s herb plants directly into your garden or in pots, using a good quality mix like Tui Pot Power. To control sooty mould, mites, aphids and white fly on fruit and citrus trees, spray away with a Bug Oil spray or Enspray Oil. 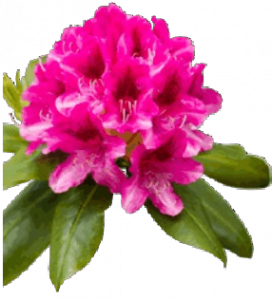 The oil will effectively smother the pests and their eggs to protect your plants. A low toxic option. Moss can be a problem in poorly drained or shady areas of lawn. Improve lawn drainage by raking the area thoroughly and apply a solution of Sulphate of Iron (10g per square metre) to kill moss.